which has so far included only masculine scents. 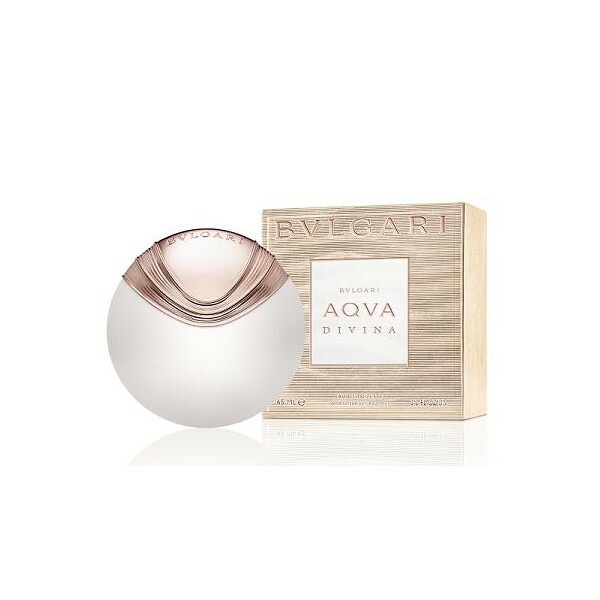 Bvlgari Aqva Divina comes out in February 2015, inspired by Botticelli’s painting The Birth of Venus. The fragrance is announced as very bright and sensual. there are accords of bergamot, salt crystals and red ginger. 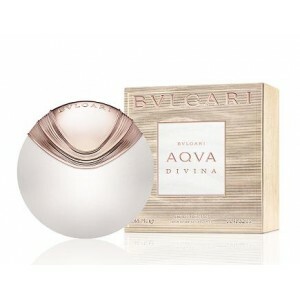 Beli parfum original Bvlgari Aqva Divina for Women sekarang, harga termurah di Indonesia! !